Decorate your room with our gorgeous purple bedding. 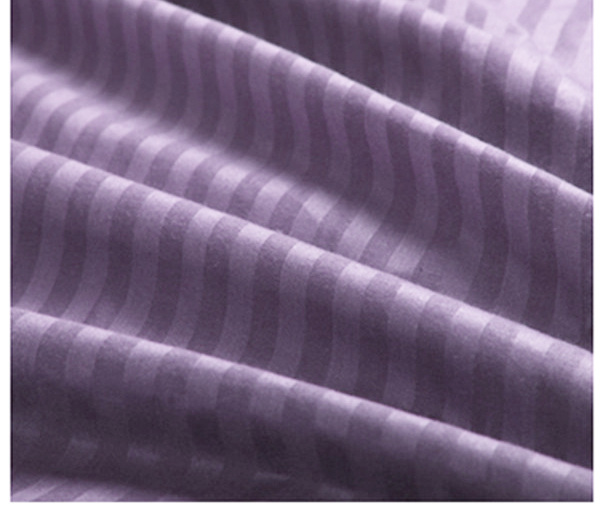 Purple is the color of royalty and that is how you will feel sleeping in these sheets. Made of 100% high quality cotton, our bedding sets are soft and comfortable, just the way you need for a good night sleep. 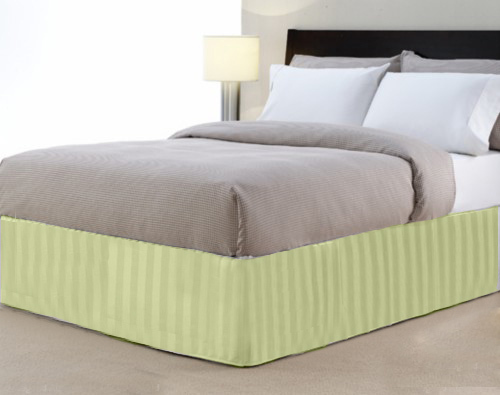 Our 5 star "Hotel Collection" bedding sets includes one heavy silk comforter, one duvet cover and two pillow cases. 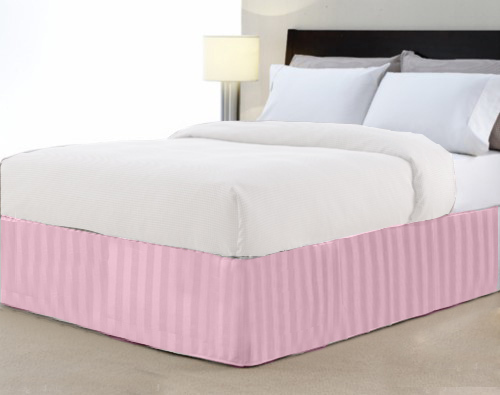 Go classy with your bed.